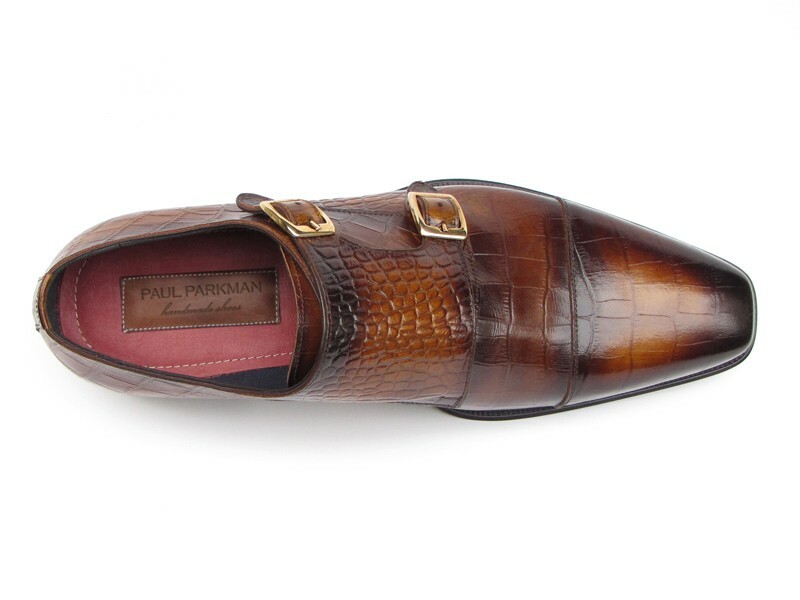 Home/ Shop By Tags/ Men/ Custom Made/ Footwear/ Paul Parkman/ By Style/ Dressy/ Paul Parkman "045-APR-BRW" Brown Crocodile Embossed Calfskin Double Monkstrap Shoes. 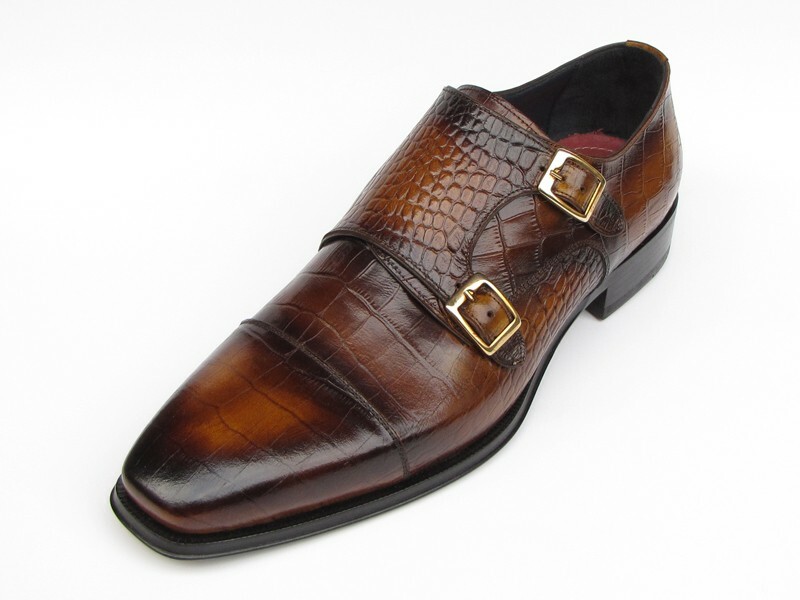 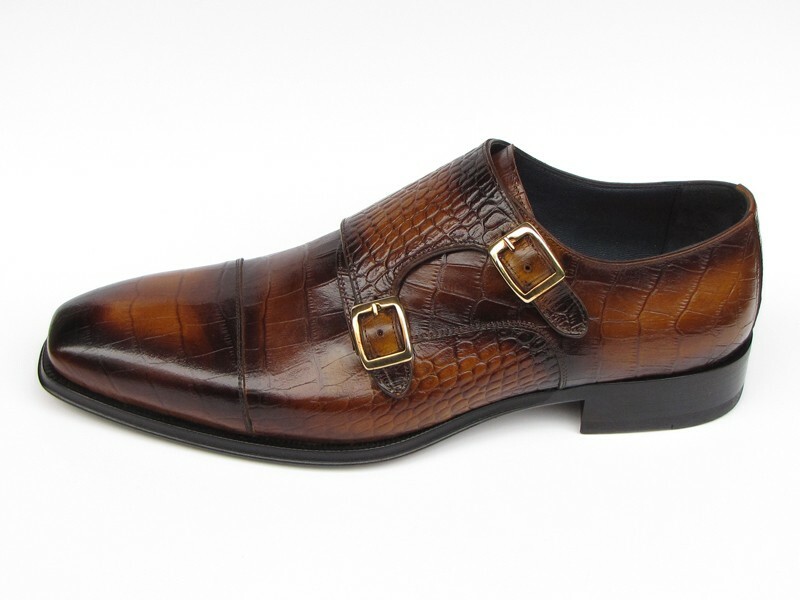 Paul Parkman "045-APR-BRW" Brown Crocodile Embossed Calfskin Double Monkstrap Shoes. 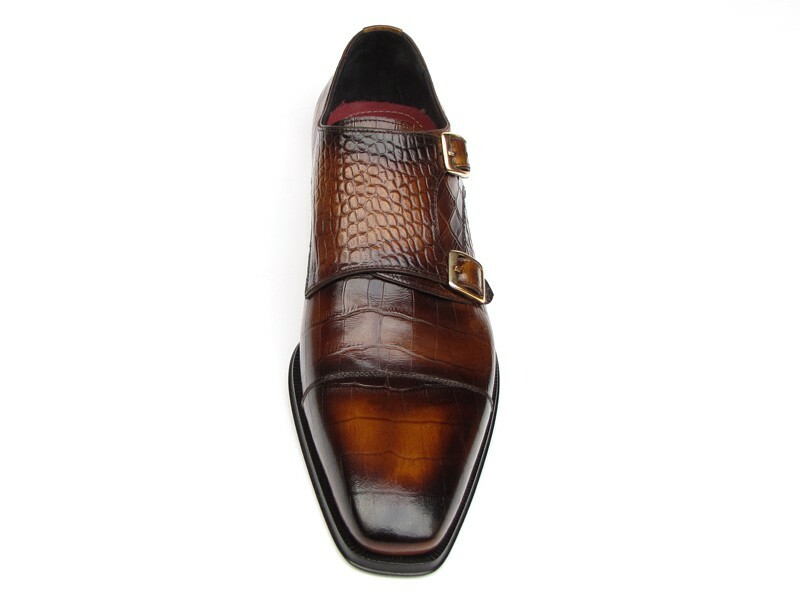 Bordeaux and black leather lining.